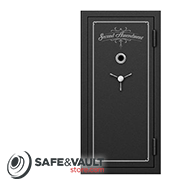 Safe & Vault Store carries safes from most of the top rated safe manufacturers on the market today. 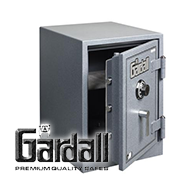 Click on one of the icons below to pick from one of our top rated brands to narrow down your search for a safe that meets your needs for home or business. 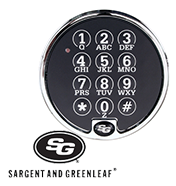 If you are having trouble choosing which brand to pick from, please give us a call at 800-207-2259 today and talk to one of our security professionals. 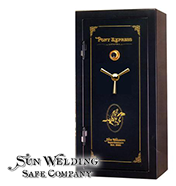 We will help guide you in choosing a brand that best fits your needs. 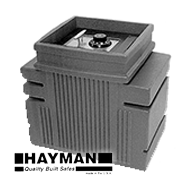 Shredders designed to fully destroy sensitive information. 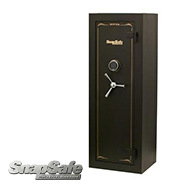 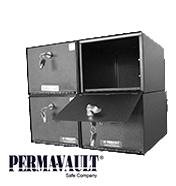 A supplier of top rated gun safes, pistol safes and vault doors. 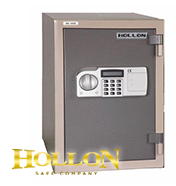 A huge lineup of high-quality safe products. 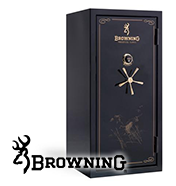 Great variety. 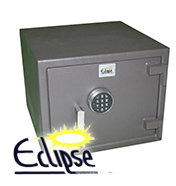 The best choice for hotels who care about safeguarding their customer's possessions. 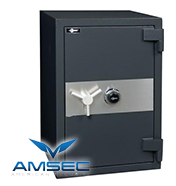 High quality locks. 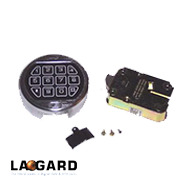 Mechanical and electronic locks. 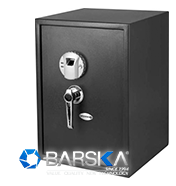 Burglar and fire safes, depository safes, pharmacy safes, and more. 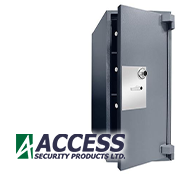 High security, quality burglar and fire safes. 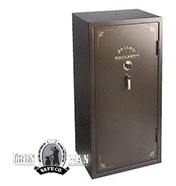 Original Safes are luxury burglary & fire rated safes. 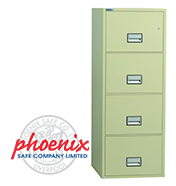 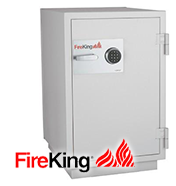 Fireproof safes and file cabinets. 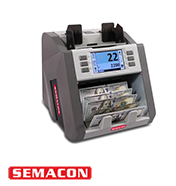 Great for business. 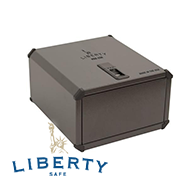 Floor safes and drop boxes. 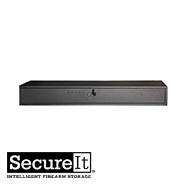 Perfect for storefronts. 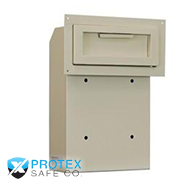 Shop our large selection of Qualarc security mailboxes. 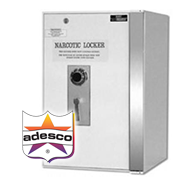 Check out Salsbury Industries Cell Phone Storage Lockers. 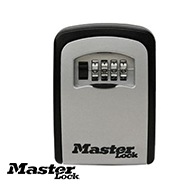 Electronic and mechanical locks, practical for many uses. 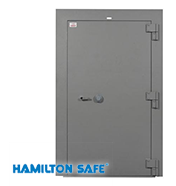 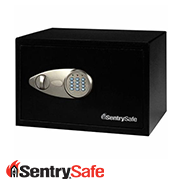 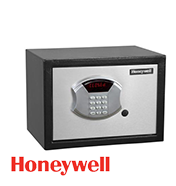 Floor safes, burglar safes, depository safes and high-security burglar fire safes. 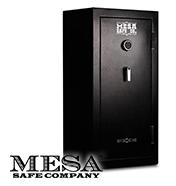 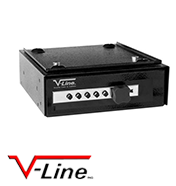 Biometric safes and handgun/pistol safes. 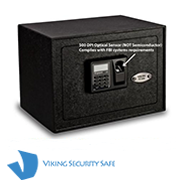 Premium rugged smart safes with biometric scanners. 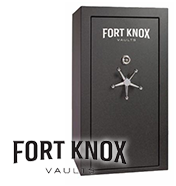 Don't see a brand that you are interested in listed on our website? 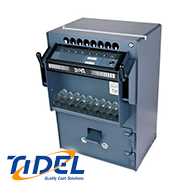 Call us at 800-207-2259 and we can help you find a comparable brand that will meet your needs.